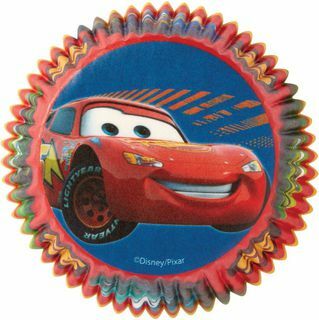 Get Ready, Set, Go with a Disney Cars Birthday Party! 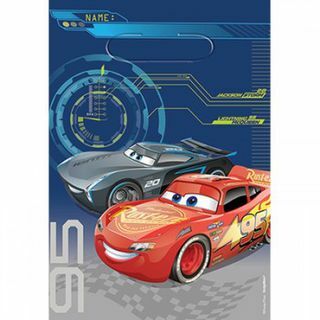 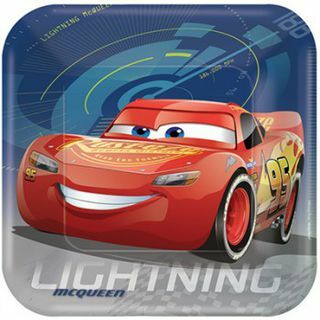 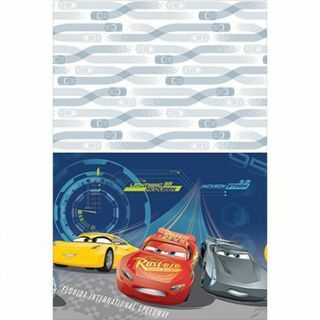 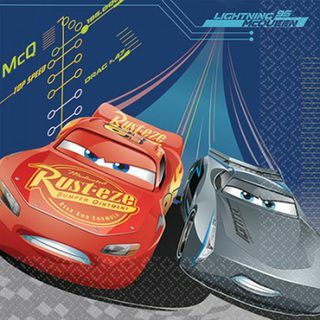 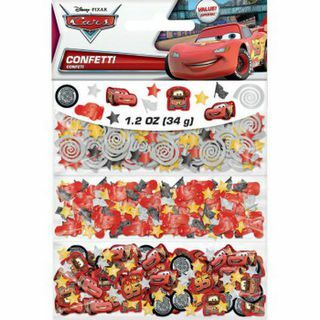 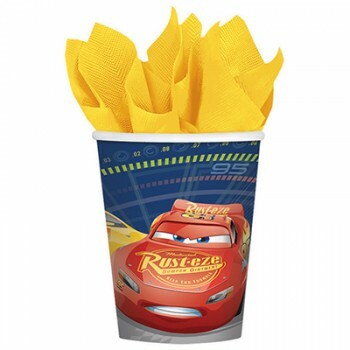 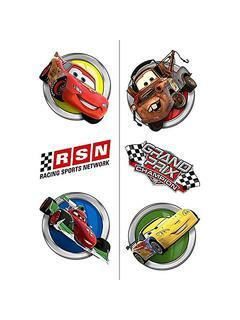 Your little race car drivers will love Lightning McQueen and his friends featured on the Disney Cars Party Supplies. 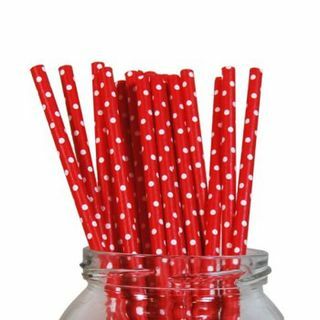 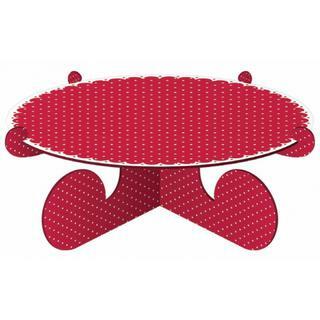 Our great range includes birthday decorations, tableware and party favours. 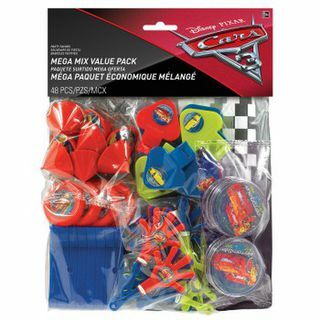 Complement with bursts of colour and speed by mixing in some Solid Color Party Supplies. 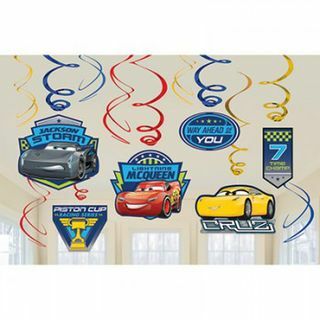 For budding pilots, check out our Disney Planes Birthday Party Supplies or if its villainy you're after visit the Despicable Me and Minions Party Supplies page. 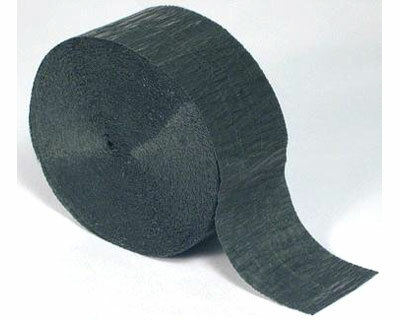 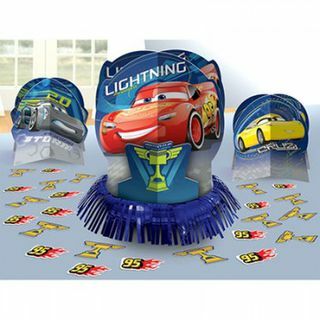 Alternatively, check out the great Robot party supplies range. 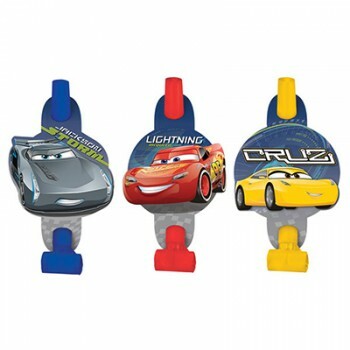 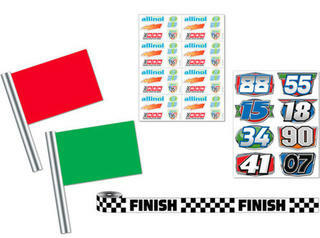 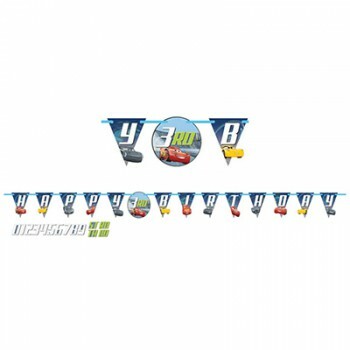 Race to the checkout and grab our FREE shipping for qualifying Disney Cars Party Supply orders.